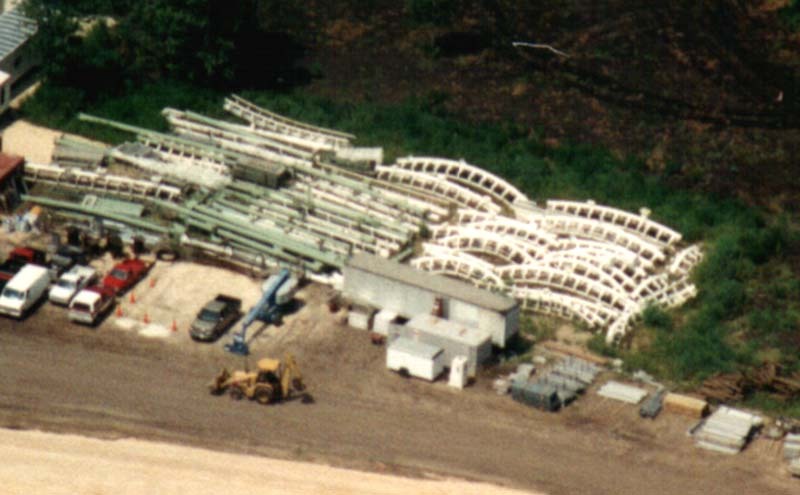 Incidentally, this was the first ride to be delivered to Jazzland, they received it earlier this summer. Personally, I do hope they will be painting it. This ugly green and white scheme doesn't do much for me.